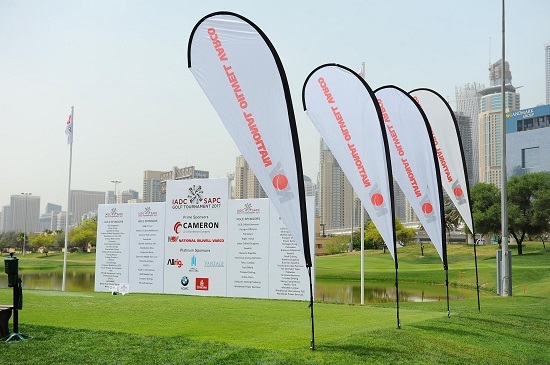 The SAPC IADC would like to extend their thanks to all the Member Companies that participated in this year’s event and a special thanks to our wonderful Sponsors, Cameron, NOV, BMW and Emirates Airlines, without your support this event would not reach the standards we strive to achieve every year. Despite the challenges the industry faces in 2017, our Members maintained their constant support. We had 93 golf teams participating in the event and over 1100 guest at our Gala dinner. Without a doubt the fireworks were possibly the best ever! We hope everyone enjoyed the event and we look forward to seeing you again in 2018!